A: Are you interested in Japanese martial arts? B: Yes. 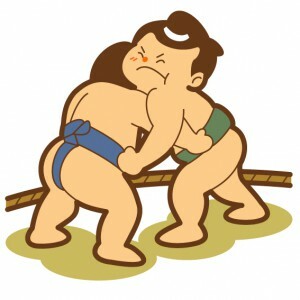 I'm interested especially in sumo-wrestling. Actually, I went to see it in Ryogoku last month. A: Oh, really? How was it? B: I was very excited by the real fights.